Sign up to receive trial products. 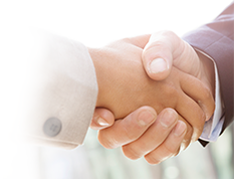 Our specialized sales team is focused on partnering with you to deliver a portfolio of products for your patients. Reference: 1. SURGISEAL Topical Skin Adhesive (2-octyl cyanoacrylate) [instructions for use]. Adhezion Biomedical, LLC; January 2016.